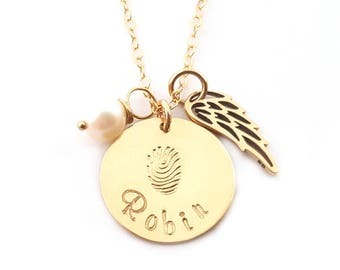 Personalized Jewelry - Handmade Just for You! Announcement ♥ Current production time is 1 - 3 business days BEFORE shipping ♥ Need it sooner? Message us and we'll see what we can do for you! Like one of our designs but want something a bit different? Send us a convo and one of our Customer Happiness Heros will work with you to design something custom perfect for your needs! 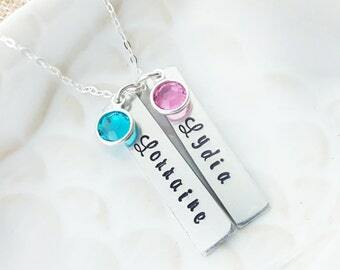 Custom hand-stamped personalized jewelry in Sterling silver and 14k gold fill featuring birthstones, gemstones and freshwater pearls. For all my International customers ~ VAT is NOT included in the pricing, I am not authorized to collect VAT or customs taxes for the country you live in. Etsy has put "VAT included - where applicable" under all US listings that ship to other countries. The wording is misleading, I DO NOT include these fees in my pricing. Thank you! 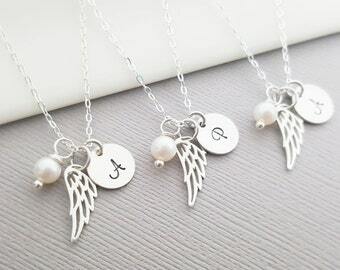 ♥ I do not include invoices in any package. 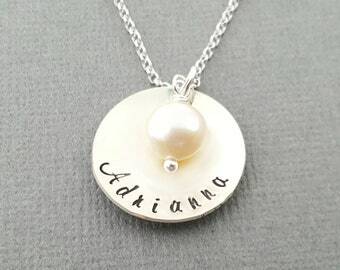 Custom orders are welcome for brides and bridal parties, mother's day, father's day, any special occasion gifts or even just something special for yourself. 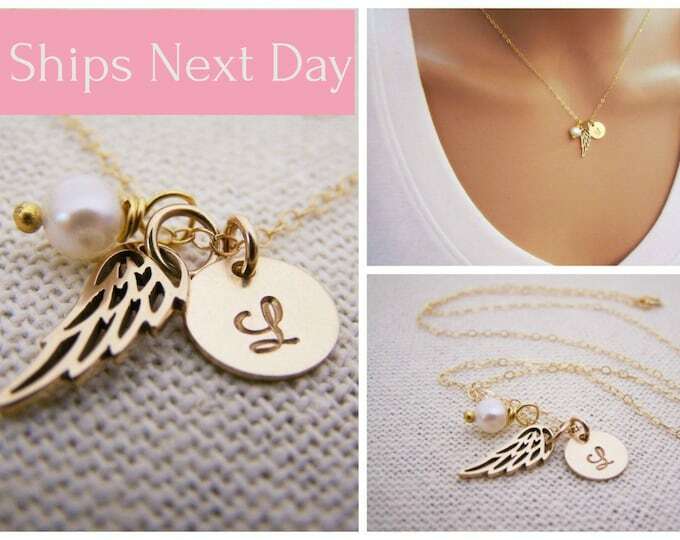 ♥ Current production time is 1 - 3 business days BEFORE shipping ♥ Need it sooner? Message us and we'll see what we can do for you! Black Friday - Cyber Monday weekend sale!!! Our K9 Keepsake Collection helps support local animal shelters. Heirloom quality, I design and craft with quality in mind. As seen on Jane the Virgin, The Vampire Diaries, Fuller House, Rooster Teeth, Huffington Post and more. 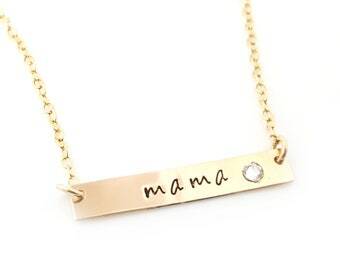 Each one of our pieces are made to order, hand-stamped one letter at a time, just for you. 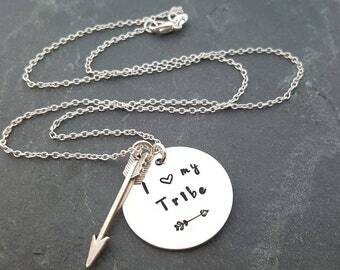 Candice is a self-taught jewelry artist who specializes in personalized and heirloom handcrafted jewelry. She drinks entirely too much coffee and can be spotted tripping over her own feet on several occasions. Daniel is Mr. CY Design Studio. He is a software engineer, and United States Air Force veteran. He enjoys hiking, good wines, exotic foods, and he loves Pablo. Pablo is the office mascot. Rescued from the streets, he now spends his days lounging around the office snoring loudly and bossing everyone around. Graduating from NCSU with a BS in Animal Science, Anna loves animals - and PEOPLE! She enjoys creating custom jewelry, and speaking to our valued customers to design the perfect gift just for you! You can always find her outside with her dog, Ellie! Andy graduated from ECU with a degree in Business Administration and Marketing. 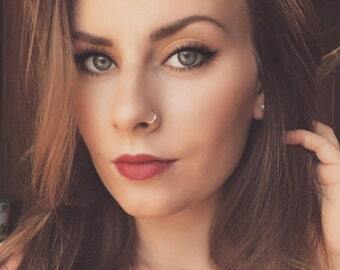 You can find her creating orders, managing our social media profiles and keeping our valued customers happy! You can also find her at pug rescue events - she LOVES pugs! I love custom orders! Please contact me via Etsy and let me know what you are looking for! We will work together to create a unique and one-of-a-kind piece just for you! Keep your silver looking new with a little polishing from time to time with a soft cotton cloth and a good commercial silver polish to keep it gleaming. We recommend removing jewellery when you shower or bathe and particularly when on the beach, in the sea and in chlorinated water. 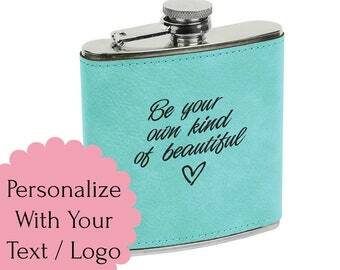 Want to buy CY Design Studio products at Wholesale Prices? or call us at: 919-803-0475 M - F , 9am - 6pm, est. 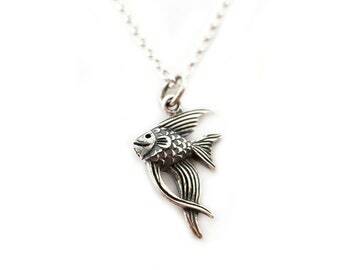 I am an jewelry artist and craftsman, and I back my work with a guarantee. All of my handmade jewelry is guaranteed to be free of defects in workmanship and materials for 30 days after purchase, so if your jewelry made breaks in the course of normal wear and care* during that time. I will repair, refund or replace it, free, or in extreme cases refund the purchase price. *Normal wear and care is summarized here: Keep jewelry away from scratching, banging, chemicals of all kinds, swimming pools, hot tubs, extreme temps, and intense sunlight. Remove jewelry before doing gardening, cleaning, household repairs or any other strenuous activities. You will be responsible for the any shipping costs associated with returns / exchanges. All packages are typically shipped within 1 - 3 business days after ordering. Shipping time depends on your location and shipping speed selected during checkout. International orders typically arrive within 15 - 20 business days after shipping. Yes! Be the first to get the scoop on new products, online exclusives, limited edition email offers, members only secret sales and other great deals just for you! Hydrothermal Quartz, which is lab grown instead of mined. They are grown in a laboratory but are identical chemically, physically and optically to natural gems. Environmentally speaking, lab-created stones do not tax natural resources the way the process for natural gems does — no mines are dug, the labs use a fraction of the utilities and resources necessary for a mining operation and leave behind less pollutants.